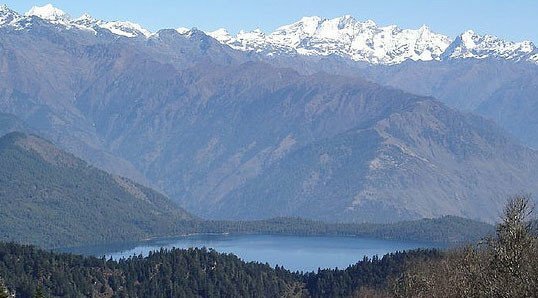 Rara Lake trek is one of the most popular trekking destinations in Nepal. 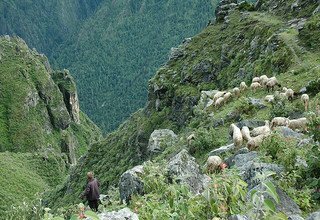 It lies in the remote Karnali region, northwest of Kathmandu. 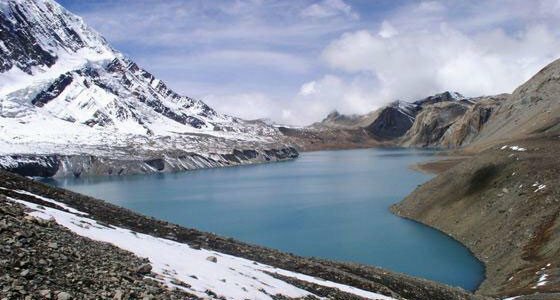 It is Nepal’s smallest and most scenic National Park which was established in 1976. 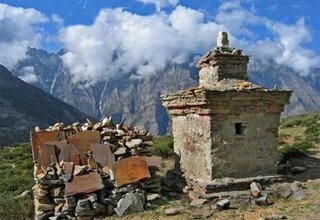 It protects some of the most beautiful alpine and sub-alpine ecosystems of the Himalaya. The pristine Rara Lake is also known as Mahedra Tal, the largest Lake in Nepal. The Rara region is made-up of long ridges covered with temperate forests and alpine pastures enclosing high valleys. Summer rainfall is low, but winter snow can be heavy and persistent. The Lake is surrounding richly forested hill and snow capped mountain in the background. 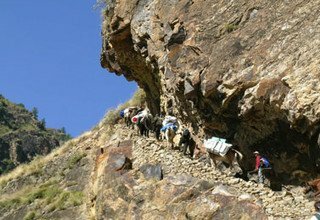 The route is very much “Off the beaten track” and affords glimpses of cultures and scenery very different from that in the rest of Nepal. 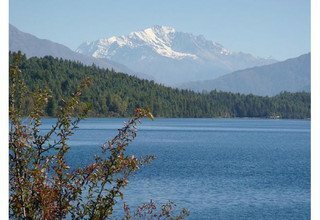 The Rara Lake is covering the area of 10.8 Sq, km. at the elevation of 2980m. 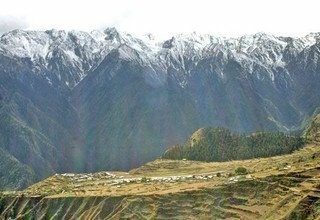 This trek is offered as an extension to Trek Jumla to Rara, so this will add a further week to your trip. The journey north whilst rewarding in its beauty, is a difficult hike as one travels steeply up and then down from one gorge to another. 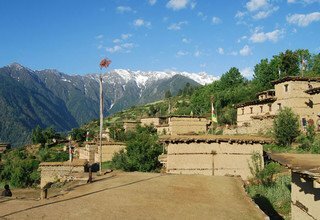 This is the province of Humla, often referred to as the Hidden Himalayas and ups and down trails, will soon become your mantra. 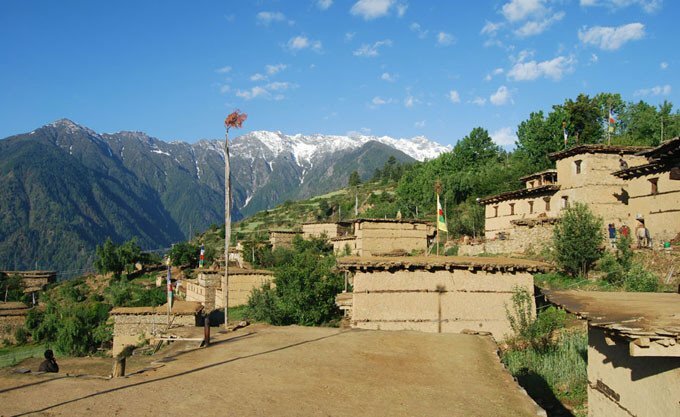 Simikot is situated on an airy spur above the Humla Karnali River and you should take time to explore the town and some of the surrounding villages to discover a way of life that has barely changed in hundreds of years. Day 2: Full day Sightseeing Tour in Kathmandu Valley such as Swayambhunath Stupa, Bouddhanath Stupa and Pashupatinath Temple with our Tour Guide by private car, overnight in Hotel. Day 3: Fly from Kathmandu to Nepalgunj and transfer to Hotel. Day 4: Fly from Nepalgunj to Jumla 2370m and trek to Padmara 2900m/5 hours, stay overnight at tented camp. Day 5: Trek from Padmara to Danphe Lagna 3230m/5 hours via Khari Langa pass 3642m, stay overnight at tented camp. 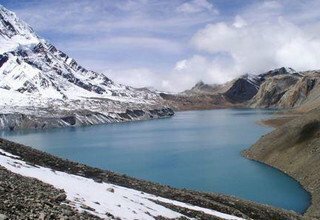 Day 6: Trek from Danphe Lagna to Chautha 2770m/7 hours, stay overnight at tented camp. Day 7: Trek from Chautha to Dhotu 2410m/7 hours via Ghurchi Lagna Pass 3446m, stay overnight at tented camp. 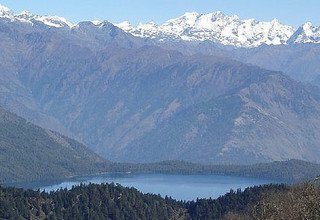 Day 8: Trek from Dhotu to Rara Lake 2980m/6 hours, stay overnight at tented camp. Day 9: Explore Rara Lake, stay overnight at tented camp. Day 10: Trek from Rara Lake to Luma village 2110m/6 hours, stay overnight at tented camp. 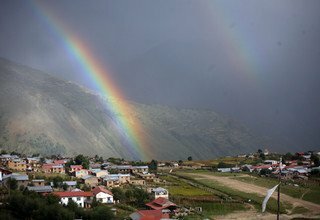 Day 11: Trek from Luma village to Changkheli 3600m/6 hours, stay overnight at tented camp. 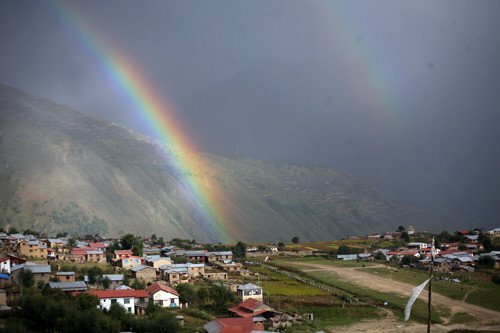 Day 12: Trek from Changkheli to Dharma Village 2550m/7 hours, stay overnight at tented camp. 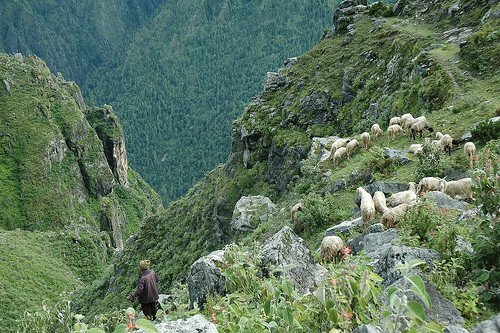 Day 13: Trek from Dharma Village to Melcham 2800m/6 hours, stay overnight at tented camp. Day 14: Trek from Melcham to Pomkha 2800m/7 hours, stay overnight at tented camp. 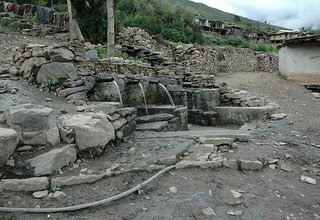 Day 15: Trek from Pomkha to Ghatte 2600m/7 hours, stay overnight at tented camp. 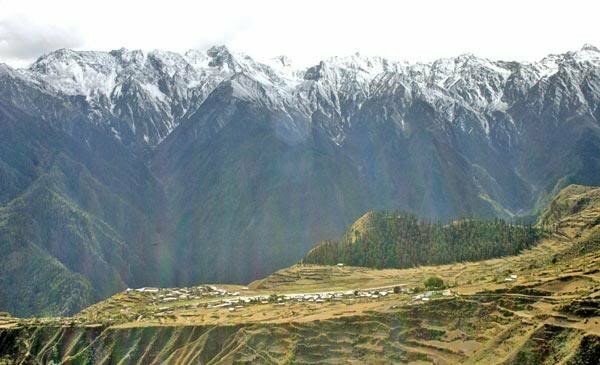 Day 16: Trek from Ghatte to Simikot 2950m/8 hours, stay overnight at tented camp. Day 17: Fly from Simikot to Nepalgunj and fly back to Kathmandu, overnight in Hotel. Day 18: Final Departure to International Airport. * 3 nights accommodation with breakfast at 3*** Standard hotel in Kathmandu. 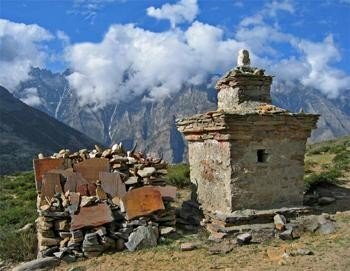 * 1 experienced, helpful and friendly guide, 1 cook and 1 helper, 1 sherpa (tents), porters (1 porter for 2person), their food & accommodation, bus ticket, salary, equipments and insurance. 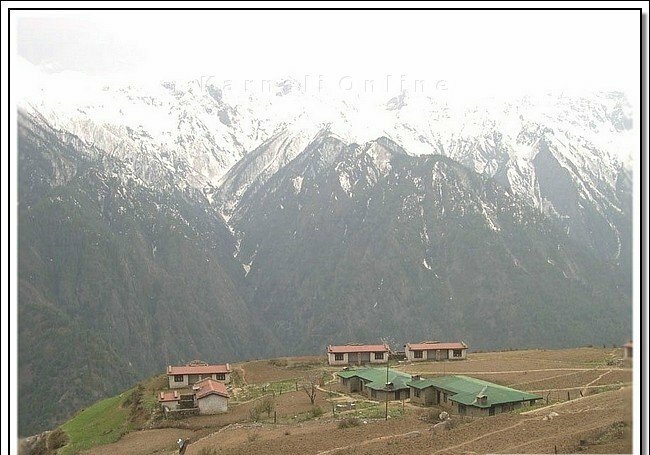 * Humla-Simikot Restricted Area Permit and all necessary permits. * Domestic flight ticket from KTM/Nepalgunj/Jumla-Simikot/Nepalgunj/KTM and domestic airport tax. * All Camping Equipments (Dinning Tent, Kitchen Tent, Guest Tent, Toilet Tent, Mattresses) and Kitchen equipments (Utensils).